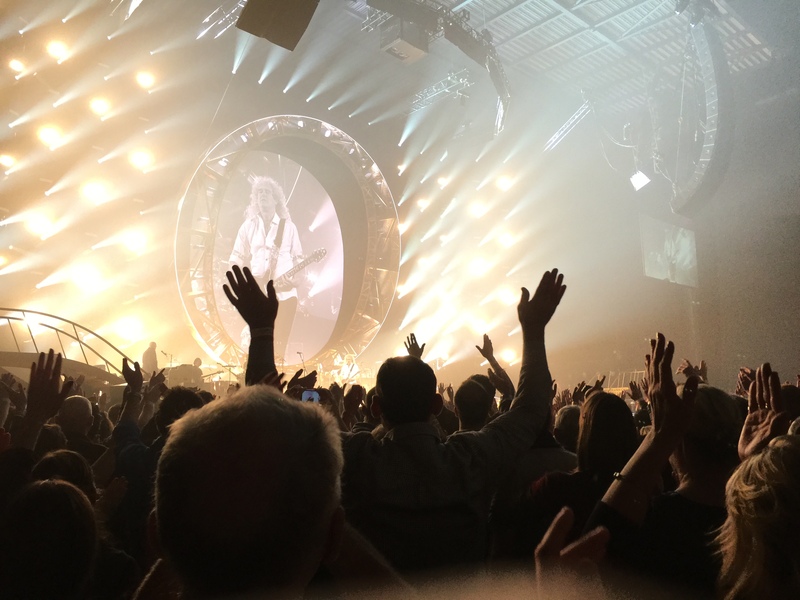 Two weeks ago I was offered the chance of a lifetime – one of my Twitter pals (@timesmasher) offered me a pair of spare tickets for one of just three shows that Queen were playing in London. As luck would have it, I happened to be in London on just that night, so I seized the opportunity. 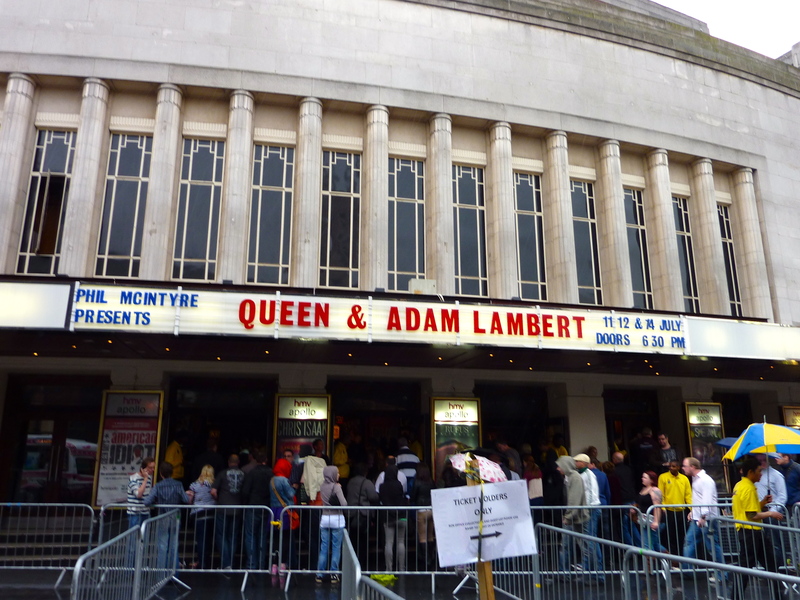 A lifelong Queen fan and a (relatively) new Adam Lambert fan, I knew that this would be a night to remember. Picture the scene – a cold Tuesday night in York, nothing on TV. I was channel flicking and stumbled across the closing performance of the MTV EMAs. 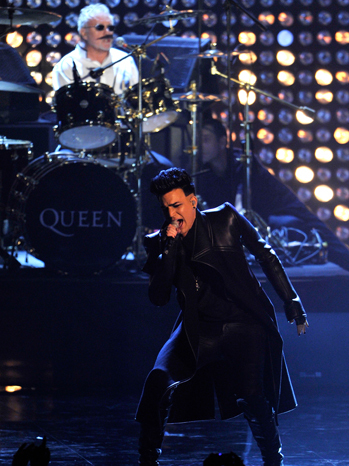 Queen were performing with a singer who I’d never heard of before – Adam Lambert. Every once in a while, an artist comes along with a voice that makes you stop in your tracks. It was only after the after the performance had finished that I realised I’d actually stopped what I was doing to give this guy my full attention.